We cater for every athlete both Cyclist and triathletes, we help you meet your goals and ambitions. whether your an experienced elite racer or new to our sport. we have a coaching package for you. We guide everyone from kids ditching their stabilisers to masters & champions. We will hone your form for everything from cyclocross to hill climbs and from stage racing to ironman triathlons. 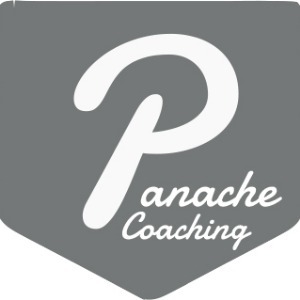 Here at Panache we have a coaching package to suit your needs. We know that if you have a question or a concern you need your coach to answer it as soon as possible, not in a weeks time, thats why we offer unlimited communication. ​With over 40 years of cycling experience between our coaches, including racing internationally at the highest level, Plus a wealth of knowledge in triathlon, including a Bsc hons in sport health & exercise science, our coaches are perfectly positioned to help you reach your goals. ​Further to this experience, We are always studying and researching the latest training sciences and technologies to bring to you the most professional coaching service available. Bike riding and triathlon is about so much more than heart rate and wattage figures though and this is where Ronan's and Philips vast experience comes into play. choose Panache coaching to benefit from the customised training, essential guidance and tactical insights we can pass on. Success. Coach Ronan Mc Laughlin has been notified of your message.